Fresh from publishing four variant covers to celebrate the 40th anniversary of Star Wars this week. 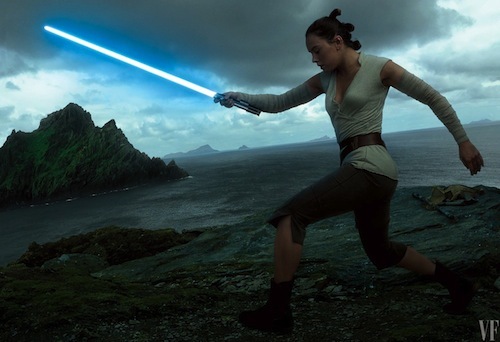 Vanity Fair goes behind-the-scenes of Star Wars: The Last Jedi with exclusive photos, taken by Annie Leibovitz, and a video. 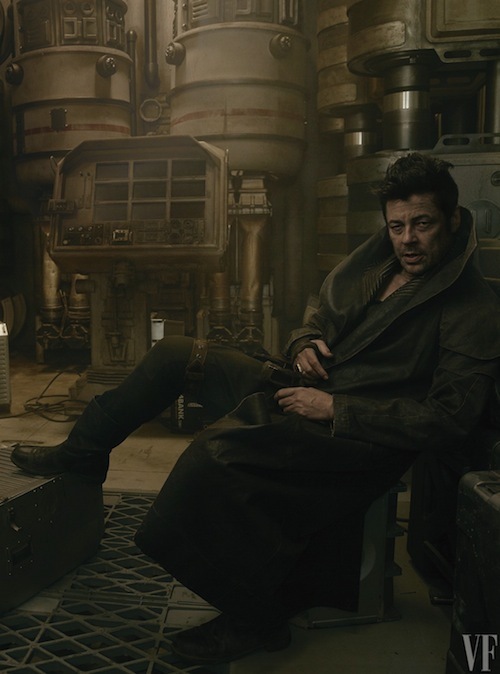 Fans get their first glimpse of Laura Dern and Benicio Del Toro, playing Vice Admiral Holdo and DJ respectively, in The Last Jedi. 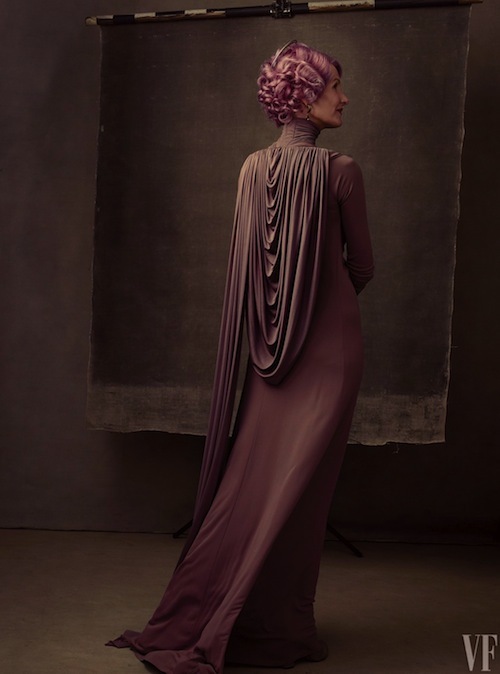 Dern strikes an imperious pose, in stark contrast to her character's link to the Resistance, that evokes the opulent prequels. She recently attended a scoring session for The Last Jedi reuniting the Jurassic Park actress with composer John Williams. Del Toro is channelling a Replicant from Ridley Scott's Blade Runner. Be sure to visit Vanity Fair for the full story here. Star Wars: The Last Jedi is released in cinemas on 15th December.